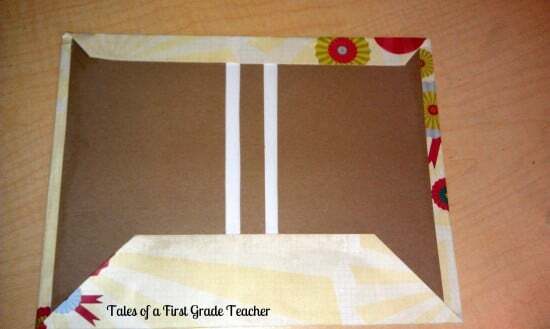 Make a simple book so students can write stories in their own bound and published book with this DIY project! 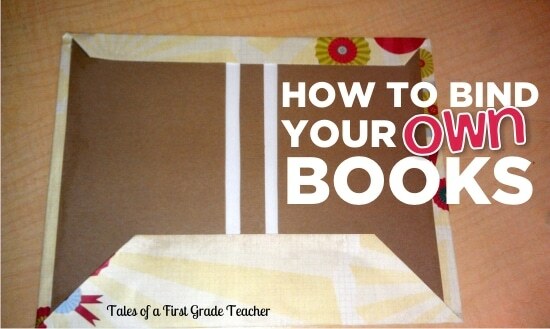 Here’s how to bind your own writer’s workshop books. Don’t you love the finished look? A book that feels and looks like a real book. They will love to put their completed work inside. I’ll show you how to fold the paper and get it prepared to place into the book jacket over on my blog. Step 4: Cut cardboard to fit your craft paper. Glue front, back and a spine. 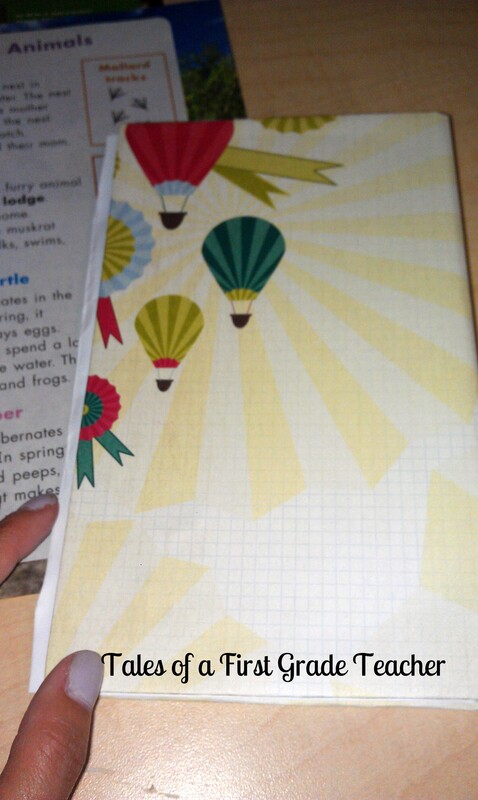 Step 5: Fold printer paper in half. Glue back to back. Then glue to cardboard in book. 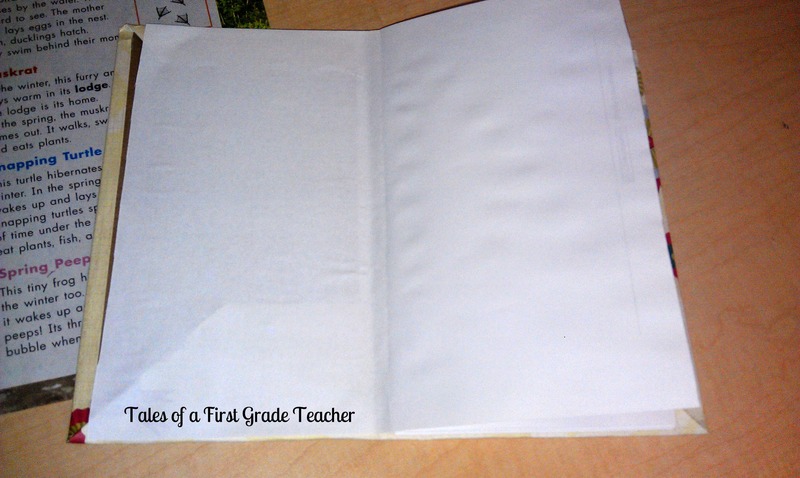 Step 6: Finally students can write their own stories in their own bound and published book! HI! My name is Jessica Berggren. I'm the mom of two awesome kids--I have been teaching elementary school for 15 years!!! I have a Master's in Math, Science and Technology for Elementary Education. I have taught in many places and grades over the last 15 years. Currently I am a 1st grade teacher FL.